We hid Market Money in some of our cars in Vancouver — are you one of the lucky finders? It was 20 years ago that eight local farmers set up shop in the parking lot of the Croatian Cultural Centre near Trout Lake. In the weeks that followed, the number of farmers and shoppers steadily increased building the foundation for today's Vancouver Farmers Markets. As another locally grown, operated and funded organization, we feel like two peas in a pod sponsoring this year's Market Season. 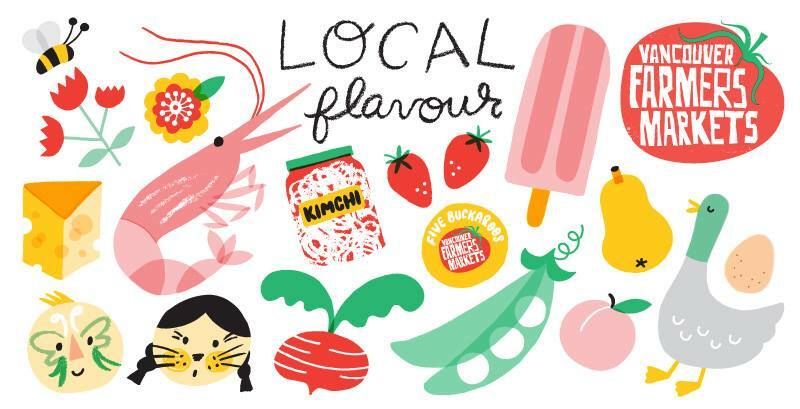 To celebrate the city proclamation of Vancouver Farmers Markets Day on July 29, we hid some Market Money in our cars near the Kerrisdale, Mount Pleasant and Main Street Station markets. If you were one of the lucky finders, we want to hear about it! Share a photo of you with your Market Money (or market goodies if you've already spent it!) and tag it with #VFM20 and #LetsModo. Here's to another 20 years, VFM! FLOATER: A 2015 white Kia Soul (#710) has temporarily joined the Toyota Prius C at Collinson. CAR CHANGE: Oak Bay Junction now has a 2015 white Kia Soul (#709) instead of a 2013 Nissan Sentra. UPDATE: HighGate Village currently has a 2015 orange Toyota Prius C (#705) until its permanent vehicle (a 2015 Kia Soul) is ready. NEW LOCATION: You can find a 2015 grey Kia Sedona (#696) at Lougheed SkyTrain, 9857 Manchester Drive, one block east of Government Street. NEW LOCATION: Belmont & Seventh now has a 2012 green Toyota Matrix (#409) at the Impark lot on its southeast corner, across from Moonrakers Liquor Store, in stall #2. Find this location in our Seat Sale! NEW LOCATION: Find a 2015 red Nissan Micra (#663) at Howard Johnson, in the narrow alley between the hotel and Bank of Nova Scotia, which opens onto Granville Street just north of Davie. ADDED CAR: A 2015 blue Nissan Versa Note (#692) has joined the Chevrolet Orlando as a permanent second vehicle at VCC Downtown. CAR CHANGE: The Castings now has a 2015 red Kia Rondo (#668) instead of a 2015 Nissan Micra. FLOATER: Mole Hill Bute temporarily has a 2015 blue Kia Soul (#708). UPGRADE: A 2015 orange Scion FR-S (#685) has replaced the 2007 Nissan Versa at Sasamat & W 14th. UPGRADE: Cooper's Park now has a 2015 grey Kia Sedona (#700) instead of a 2012 Dodge Grand Caravan. 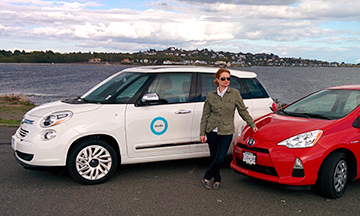 Do you see carsharing as a value-added amenity to new residential and mixed-use developments? Did you remember to do your pre- and post-trip inspection during your last Modo booking? On every trip, we recommend taking a quick walk around the car looking for new damage. Heather, our Fleet Technician in Victoria, explains why this is a great help to the team. Her Top Tip of the Month? A friendly reminder to inspect your Modo. 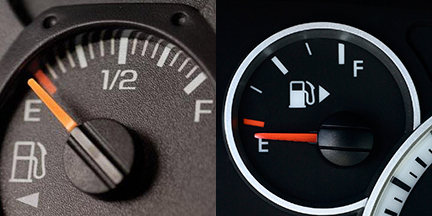 Did you know there's an easy way to figure out which side of your Modo has the gas cap? Farrell shares another tip from the road and judging from the shares on Facebook, it's one of his best yet! 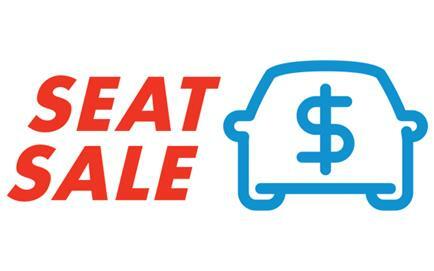 We're adding a discount to a few vehicles across our Modo neighbourhoods so members can enjoy a little price break and maybe try a new car or two along the way. Alliance Française Vancouver are a non-profit cultural and educational association serving Metro Vancouver since 1904, and have recently joined as a Modo Business member! To celebrate, the AF are offering Modo members a special ticket discount to the electro cruise of the summer! 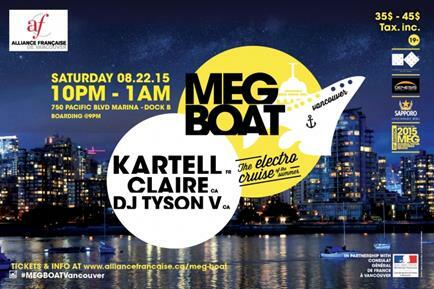 Climb aboard a 140-foot party boat and dance the night away while enjoying an amazing view of Vancouver by night. Do you know where the best dumplings are in Vancouver? Or where you can find a market that has a "Pickles & Hair Care" aisle? Our webseries, "Let's Go!" has those answers and more! Take a trip in four different Modos with our host, Ken, and his special guests from Bestie, Bao Bei Brasserie, Talent Time, and comedian Alicia Tobin. Only on YouTube! How do you want downtown Vancouver to look, taste, and feel in 25 years? Re-Imagine Downtown Vancouver is a chance for you to dream big; to inspire new ideas for the future of downtown Vancouver. What do you love about downtown Vancouver? How could it be better? Share your ideas and take the survey at reimaginedowntown.com.